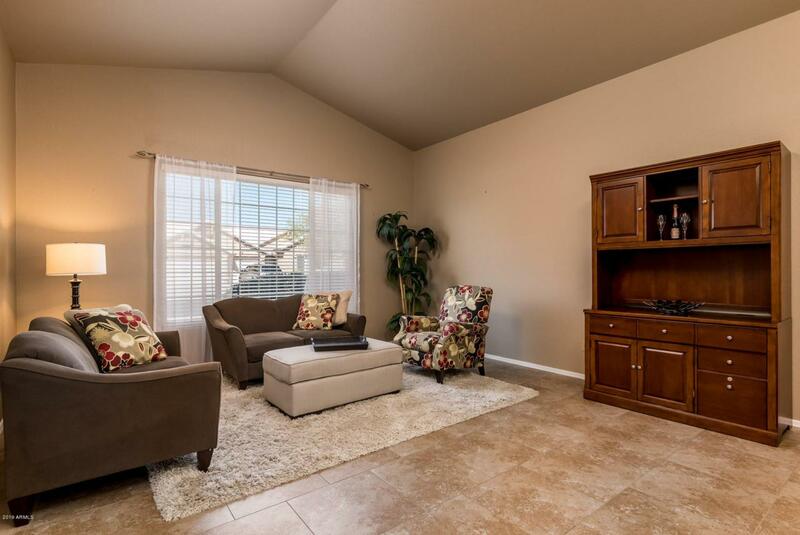 Updated, Move-In Ready home in Tatum Ranch! 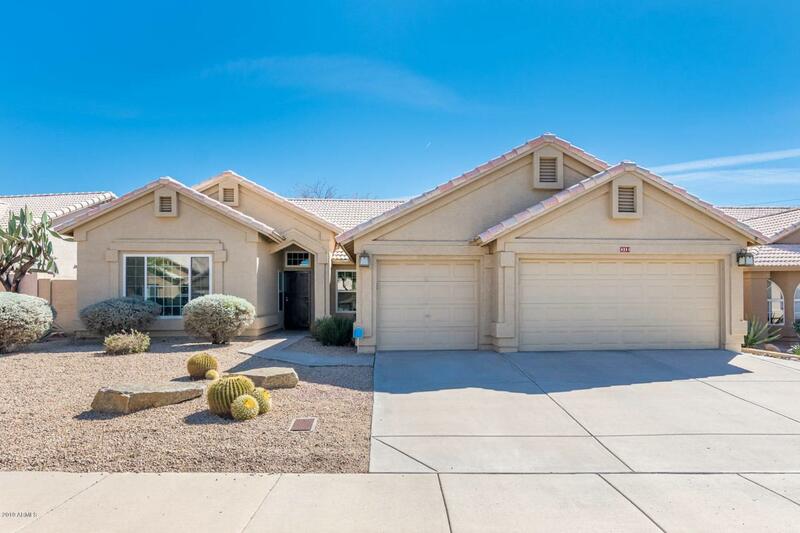 This large open concept home features bright & airy rooms, vaulted ceilings, updated kitchen & baths & a backyard, with desert views, perfect for entertaining. 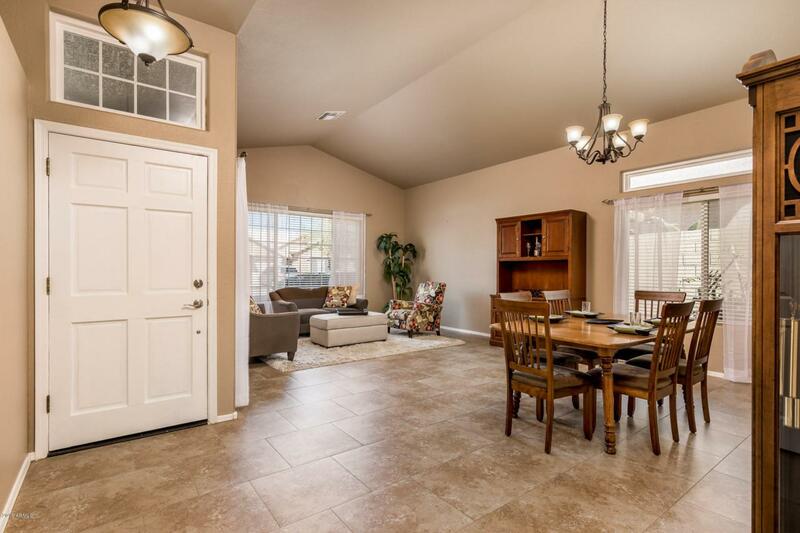 A large living & dining room feeds into an updated kitchen complete with granite countertops, an oversized island, custom cabinets with soft close doors & stainless steel appliances. Walk through french doors into the large master suite that features tile floors & an updated ensuite bath with a large walk-in tile shower, double vanity & walk-in closet. Two other oversized bedrooms, & an additional office/bedroom, complete this perfect family home. Check out the 3-bay garage with a workshop, storage cabinet and tons of shelving. 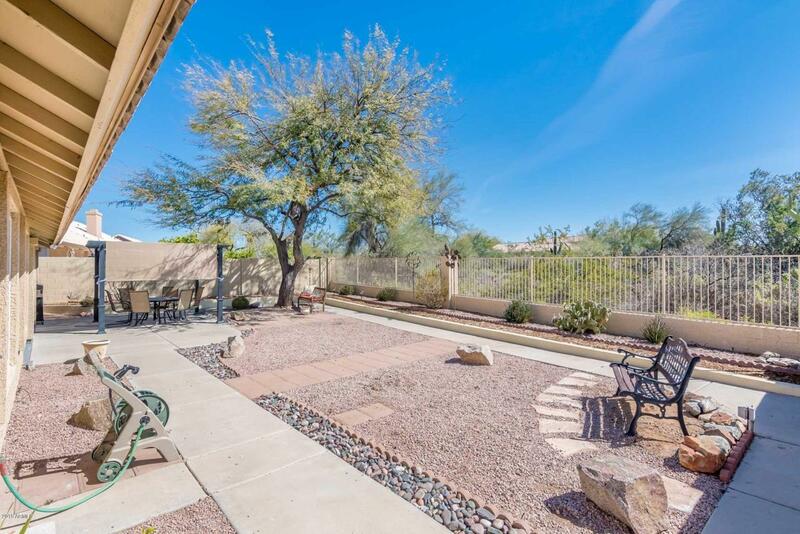 Call to see this turn-key, move in ready home today!